We will share our quarterly newsletters and annual research highlights reports as they become available. 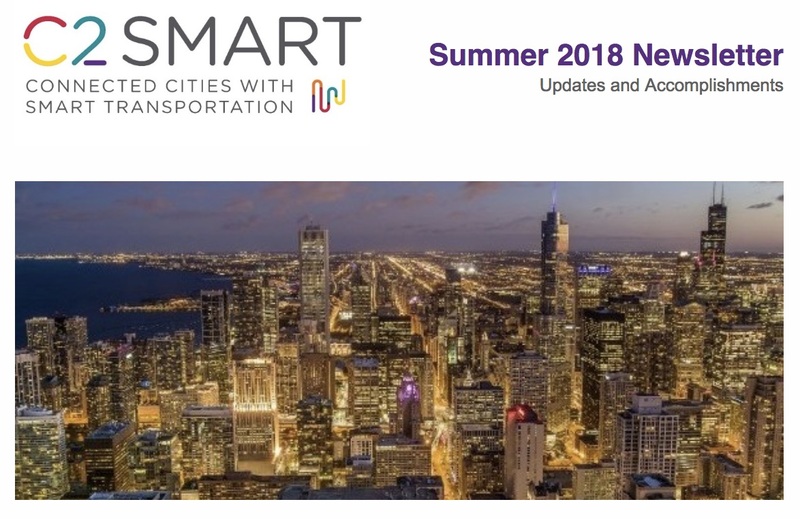 Program Progress Performance Report/Semi-Annual Progress Report - This report is generated twice a year and provides an update on Center research and progress towards achieving its fundamental goals. Recipient Cost Share Report - This report, generated annually, shares the sources of cost-sharing funds utilized to match federal funds. UTC Performance Indicators Report – This annual report collects USDOT-required performance metrics for all UTCs, including information on student activity and educational programs. 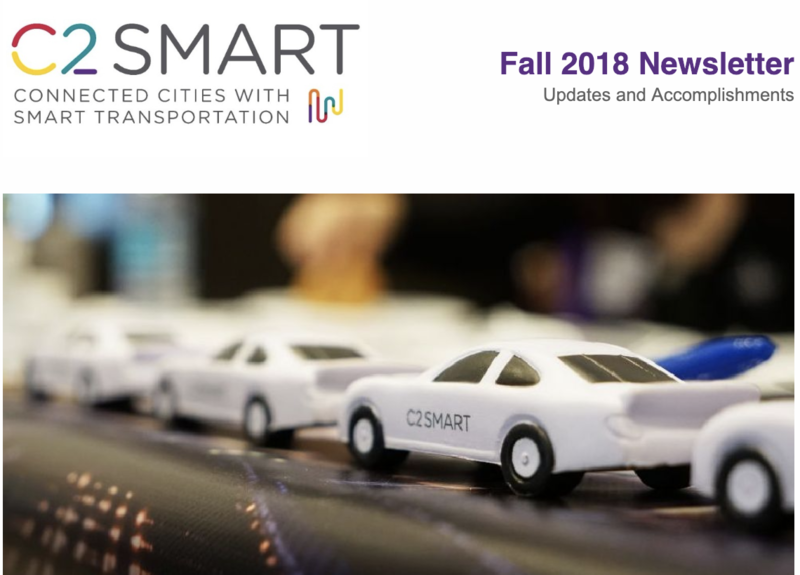 C2SMART Performance Indicators Report – This annual report covers C2SMART-specific performance indicators beyond the federal requirements to help us track the reach of our research. 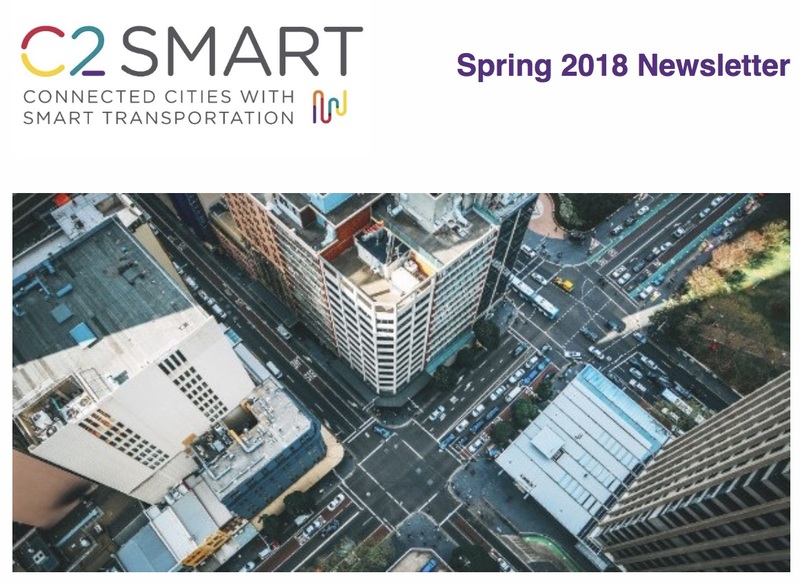 The C2SMART Data Management Plan will be regularly updated as the Center evolves. The current version is available here. 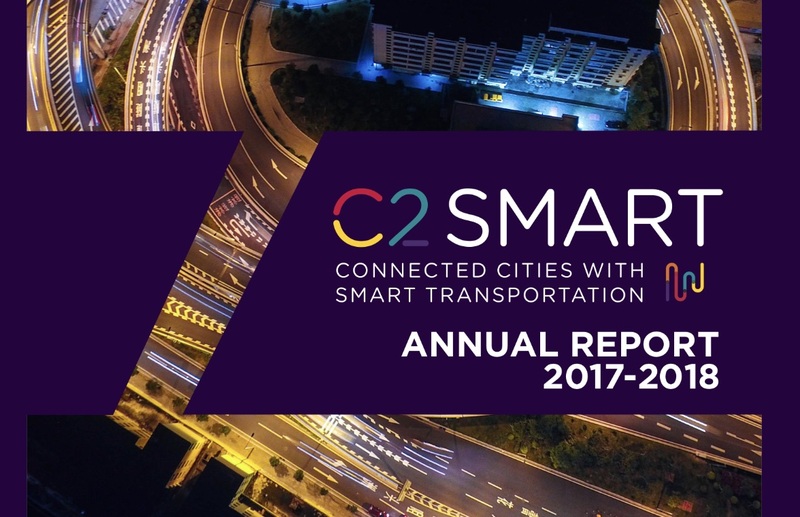 C2SMART is committed to pursuing implementable solutions to today’s most challenging urban transportation problems. Technology transfer is a key step in achieving the center’s mission. To ensure that the outcomes of our research reach the appropriate parties, C2SMART and its affiliated faculty researchers will commit time and resources to involving key stakeholders in the research process and undertaking a comprehensive outreach and dissemination program.